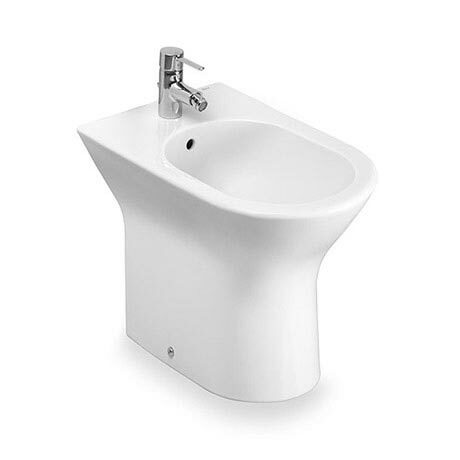 The stylish Nexo floor-standing bidet from Roca's collection of designer bathroom pottery. Made from quality vitreous china with a stunning white gloss finish. A perfectly-proportioned design that blends subtly into all types of spaces. Nexo offers maximum versatility for your bathroom space. Comes with a 25 year guarantee.